Summary: ​Ameritas Disability Insurance is hands-down, the fastest way to get quotes and buy ​disability insurance online. ​Ameritas offers a new solution for disability insurance with its DInamic Fundamental product. ​However, this product doesn't work like any other type of disability insurance product and that is why I put this ​Ameritas Disability Insurance Review together. ​This review will​ help you see how simple and fast ​Ameritas makes it for you to apply online for ​disability insurance and get immediate coverage. Enjoy this Ameritas Disability Insurance Review! ​How Does Ameritas Disability Insurance ​Work? ​No one ever thinks about ​becoming disabled, it really is probably the furthest thing on our mind. ​And for those of us that have a desk job or blog from home, we probably don' t think something like disability insurance is needed. 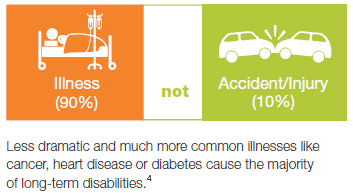 ​90% of all disabilities come from illness, not accidents. ​I like to think of Disability Insurance as "Paycheck Insurance" because that is what this insurance will cover; the loss of your paycheck. 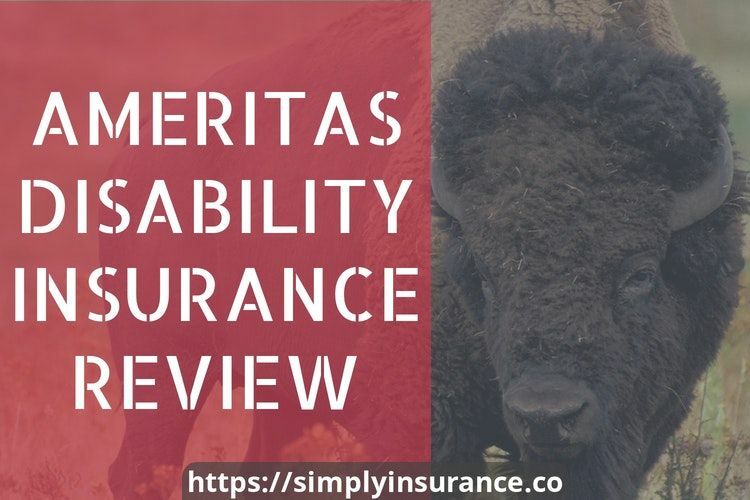 ​In this review today I am going to show you how the ​Ameritas Disability Insurance process works, and why it's the best way to get disability insurance quotes and buy online. Ameritas was founded over 125 years ago in the late 1880's as Bankers Life and changed their name to Ameritas in 1988. Ameritas is one of the oldest insurance companies in the industry and is focused on customer service and integrity. Ameritas also has an A+ (Strong) Rating with Standard & Poors and an A (Excellent) rating from A.M. Best. ​Unlike traditional disability insurance products, Ameritas has introduced a new type of disability product. 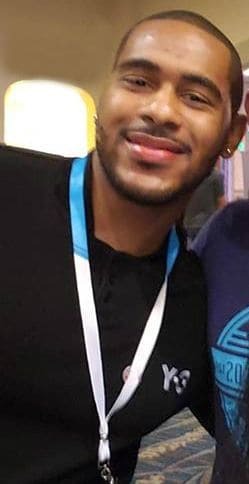 This product goes by the name of DInamic Fundamental and is a Lump Sum Payout Disability product. ​This means that the product will pay out 1 lump sum payment instead of monthly payouts. ​Because this policy is simplified issue and pays out in one lump sum, the underwriting process for this product is a breeze. ​​If you can't perform the major duties of your job and your disability is expected to last for at the least one year, you will receive a lump sum payment within about a month after the disability. ​Your monthly pricing is going to compare with other common bill payments like cable, phone, internet and power. There ​may be limited exclusions, for certain medical conditions used when needed. ​Not Currently Available in ​California, ​Florida, ​Maryland, ​New Jersey, ​and ​Vermont. ​This is definitely the shortest product review I have done. However, that goes to show you just how simple the product is and how easy it is to get covered. If you have been holding off on buying ​disability insurance or as I call it "Paycheck Insurance" for any reason, now is the time to take action. ​Ameritas is changing the face of ​disability insurance and also changing the complete buying process.